Explore our filtration solutions for you! See our water dispensing options available! Get your new water filtration setup in no time! Having one of our Water filtration systems installed will instantly save you money. We do custom installations and can handle any water filtration situation. Get in touch with us today to setup a free consultation! Local Canadian water filtration company based in Vancouver, BC. We specialize in water filtration systems and water filtration maintenance. With our 20+ years in the water filtration industry we can help you choose the absolute best water filtration option and dispensing style to fit your needs best. If you would like to explore your options with us and have a business or home in the lower mainland please contact us today. As we want you to be drinking the best quality water possible! At Think Water Filtration customer service comes first. 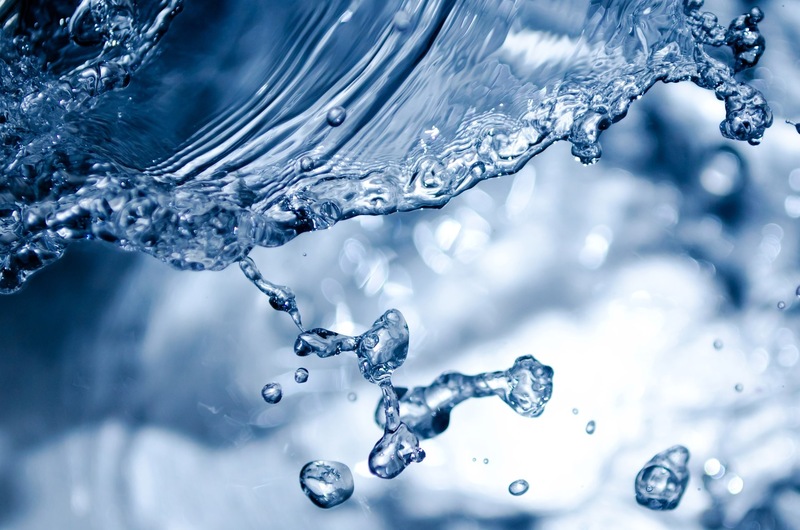 Once you choose us as your water filtration provider you can rest assured that all of your water servicing needs will be taken of. 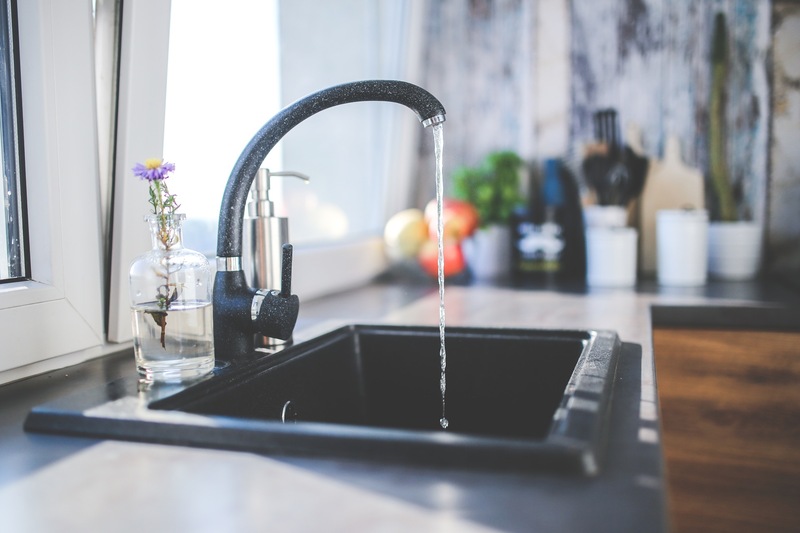 When you purchase a water filtration system from us you can also choose a Maintenance Plan that fits your specific needs. Our Maintenance Plans maximize the utility of your filtration system, ensures clean drinking water year round, as well as increases the overall expected lifetime of the equipment.